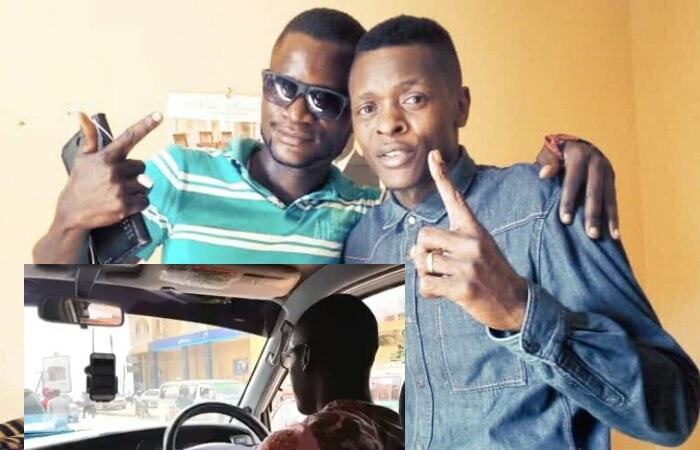 A Uber driver, Daniel Magoba, who claims that he was beaten by star singer Jose Chameleone is a happy man after resolving their differences amicably. 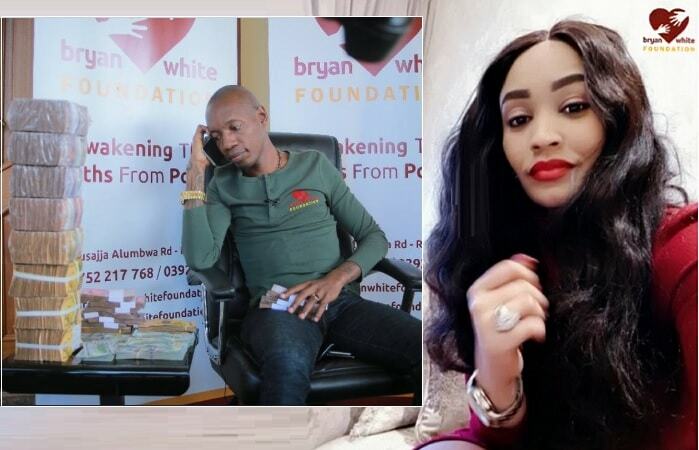 In a clip that he sent to social media narrating his ordeal, Magoba revealed the circumstances leading up to the beating. I took four ladies to Bubbles at Acacia Avenue next to Big Mike's, and on dropping them, I was approached by some guy who asked If I was a UBer driver? He sat in the car and told me that there is an important person that needs to be dropped at Monalisa in Kabusu. I need 50K, but the guy said they will be pay 30K which I accepted after all, Uber would be paying me only 5k. At Bubbles, Chameleone came out of his car and got into mine while puffing on his cigar. As we approached Kabusu, there were so many people forcing the Champion singer to change his mind, "I cannot stay here, take me to my home in Sseguku," Chameleone said. We drove towards Seguku and I realized that I needed to top up on my fuel, but the Mateeka star said he cannot allow to be taken to a filling station. While in the car, Chameleone was bitter that we support Bebe Cool and Bobi Wine and a few yards from his home, he told his bouncer that Uber drivers don't get to my home, so he asked me how much I needed for my service? Now that we had negotiated for 30K for the first journey, I expected a little extra for the additional mileage from Kabusu to Sseguku, he got out of the car and punched me in the tummy instead. I wondered why I was being beaten, at some point I even thought they wanted to steal my car. They later left and I locked myself in the car, after some time, I drove to Lubowa police station where I reported a case of assault. "It was just a disagreement between the driver and the passenger about the fares and not assault as police records have it. But now we are good to go for other businesses and we are now friends because such things happen once in a while."